From time to time EAP Films & Theaters offers its patrons various offers with third party tie ups. 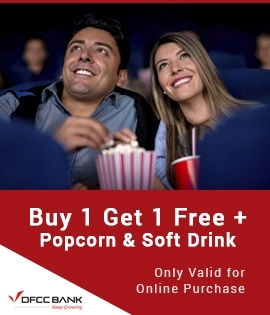 These offers are sometimes linked to a particular movie and or a Theater. 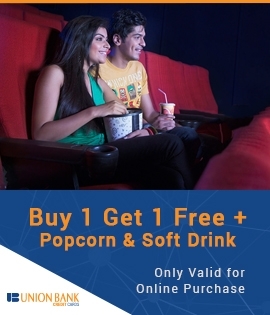 Listed below are some of the current promotions and offers that are being offered to EAP Films & Theaters patrons.